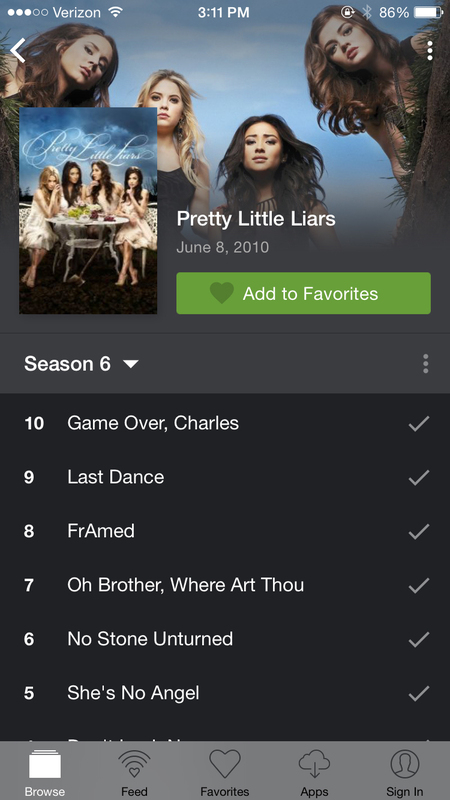 You can browse through or search for television shows or movies. After finding the one you want, Yidio will show you a list of apps along with applicable pricing, including subscription services. 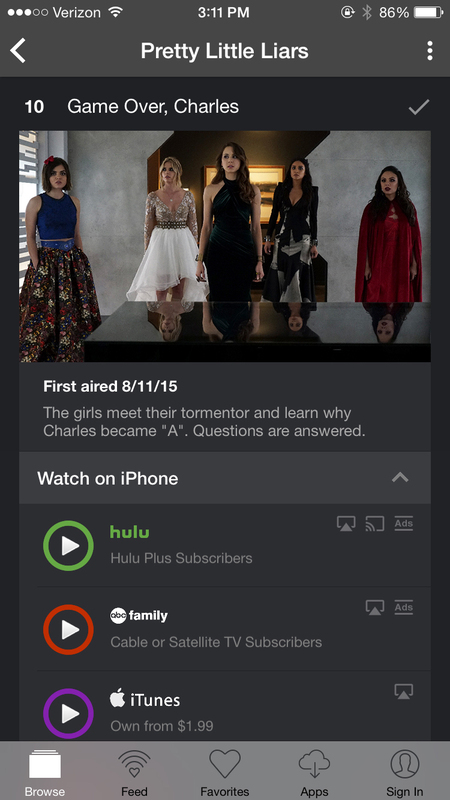 Say you missed the season premiere of “Gotham.” You can quickly view the apps and prices from Hulu to iTunes to Amazon Prime Video to catch up on the episode. 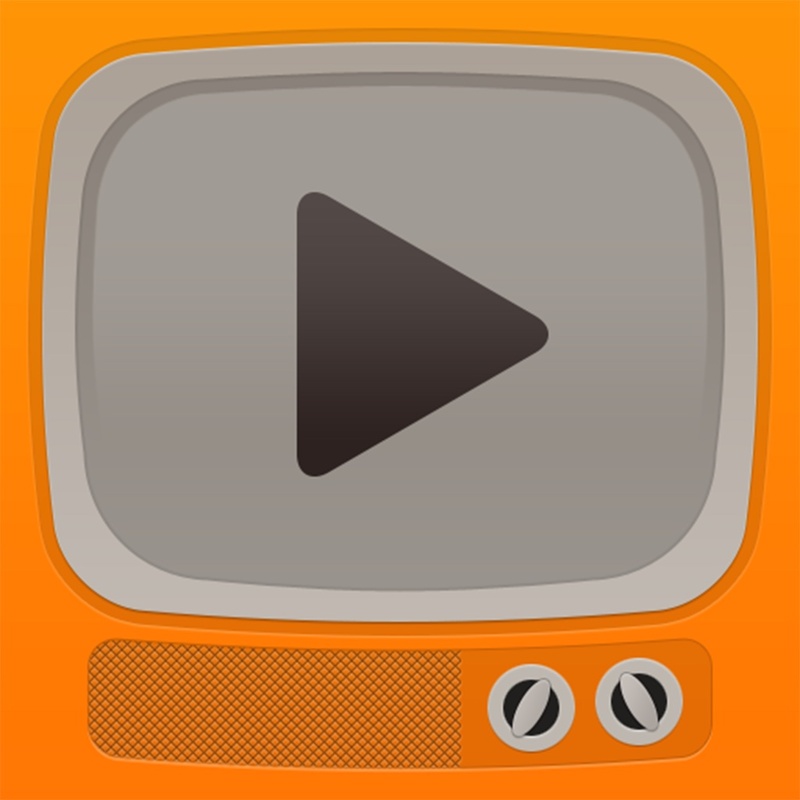 Aside from showing you where you can see those awesome shows and movies, Yidio provides direct links to the App Store. So, you can easily download an app right away. There is also an App Manager section that shows you Suggested, Subscription, and Free apps. 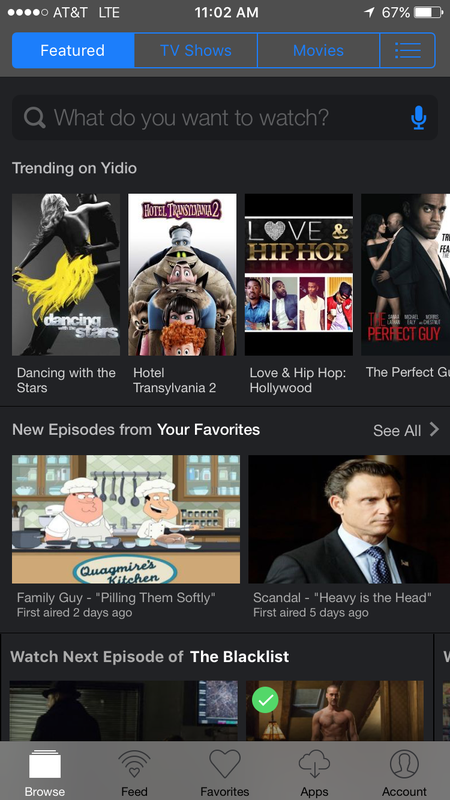 You can mark your favorites and see what’s new in your feed, get show details, and watch clips and extras. You can check out the preset categories like top kids shows or 1980s classics. There are also filters available to narrow down your viewing options such as by genre, app, network, or MPAA rating. 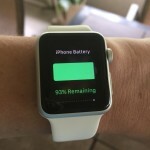 Set up push notifications easily for new episodes, movies, clips, or news articles. We have seen some terrific updates to Yidio over the past few years including a nice redesign after we shared our initial thoughts on the app. The latest update provides more sources, expanded availability information, and access to buy movie tickets. You can now also mark those episodes and movies you have seen to keep track. 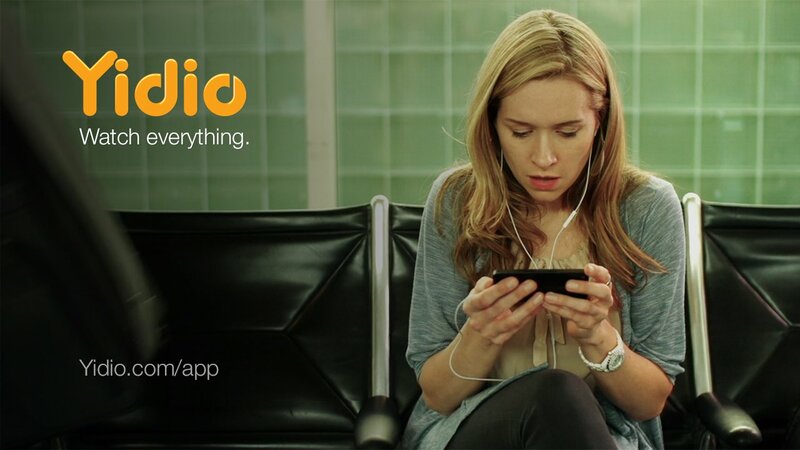 Yidio is a convenient app that can save you time and money when you want to catch a TV show or movie. Don’t waste time doing all the searching yourself for the best price on your date night movie, let the app do the research for you. Yidio is very easy to use with simple navigation and the suggested shows and movies related to those you are looking at are helpful. 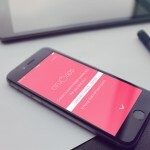 Yidio is a universal app, available for free on the App Store. For more news, check out Will pay-to-play be the new rule for ad-blocking apps? and Shazam is 3-D Touch-ready, and gets optimizations for iOS 9.